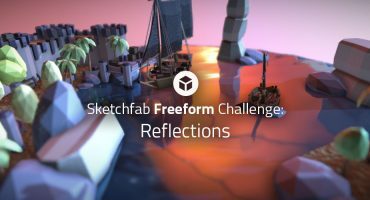 Today we are happy to announce the second ‘Sketchfast’ contest! The aim is to create a 3D model in relation to recent news announcements within a short time period. 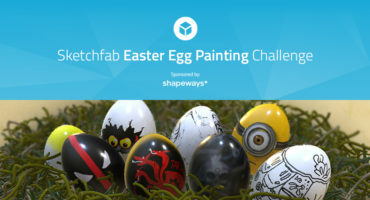 The Sketchfab team will be selecting the winners, based on the quality of the model, how good it is in representing what the actual iWatch could look like, and the concept. You can use search engines for inspiration. There is no technical restriction, only the time constraint! To enter the contest, upload your model with the tag ‘iwatch’ through the edit window before March 11th, Noon, CET. Winners will be announced the following day. Good luck! 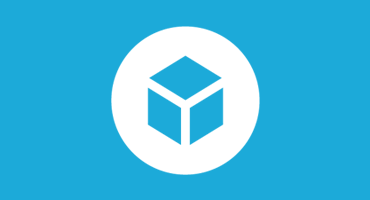 Feel free to reach out to support@sketchfab.com in case you have any question. Thank you all who participated in this iWatch contest, we have seen great submissions! The choice was pretty tough, so we decided to do an internal vote by the 10 people in our team. For people who submited several entries, we took it as a whole. So here are the final votes (including only users who actually received a vote between 1 and 3), with special congratulations to Revel and Mestay for another win!